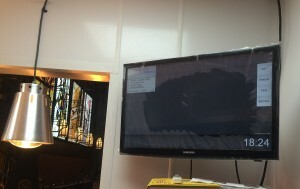 You are here: Home / News / EPOS System Install at Tapas Barcelona. 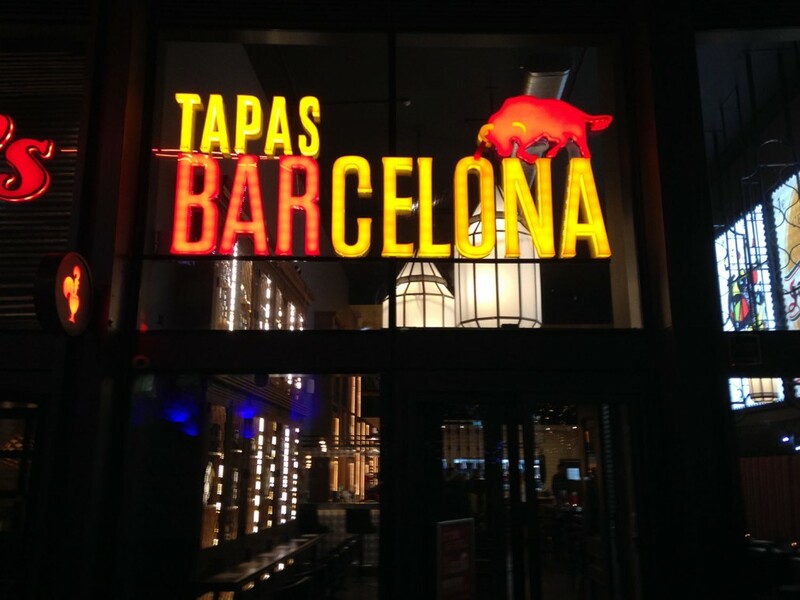 EPOS System Install at Tapas Barcelona. CCM EPOS Full Epos System Install at Tapas Barcelona. Six of the touch screens had rear display taking advantage of the HTML rear display functionality within ICR Touch Point. CCM EPOS installed Touch Kitchen video system, this ensures no paper orders are lost or accidentally destroyed and the kitchen staff have a clear view of the orders which have been sent through and also the progress of that order. 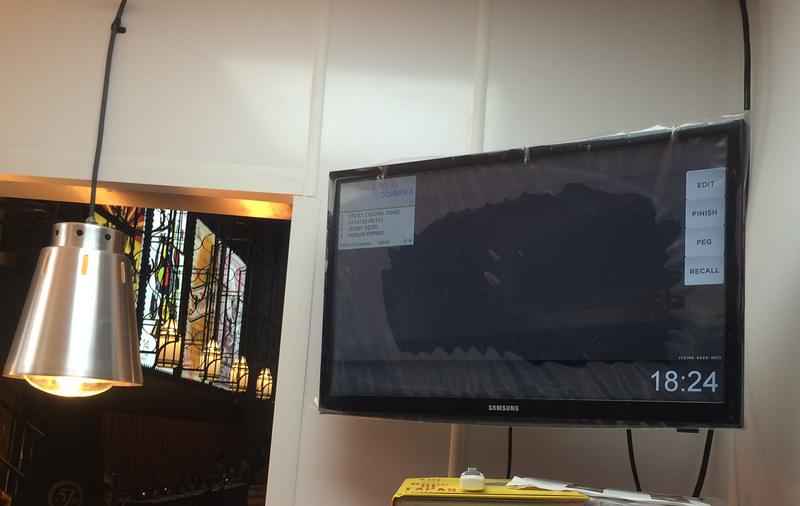 A small touchscreen pc was installed to act as the chefs control device whilst outputting the feed to two wall mounted TV’s. one at the front of the kitchen and one at the back. This ensured the whole kitchen was in the loop but only the head chef controlled when an order was ready to leave the kitchen. 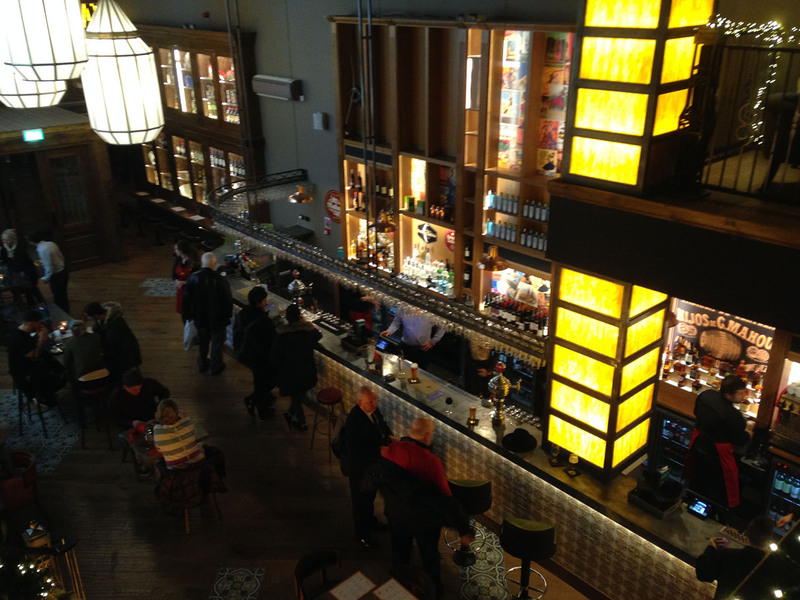 As Delicious Dining is a busy multi outlet and multi themed restaurant operator they also required to have access to up to the minute sales figures and the ability to make system changes from anywhere with internet access.